Shop Versace in the Amazon Outlet at huge discounts!. Shop VERSACE at up to 70% off in the Yoox designer outlet! View 2 outlet stores where you can buy Versace. 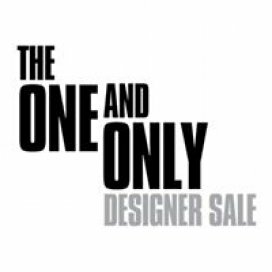 Shop for men and women's apparel, accessories, jewellery, bags, and footwear at bargain prices at the Versace Sample Sale. 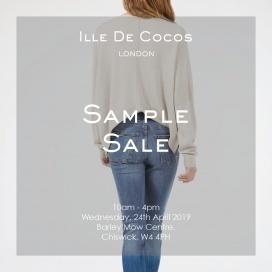 Take up to 75% discount on polo shirts, jeans, sweatshirts, hoodies, tshirts, tracksuits, bags, accessories, and footwear for men, women, and kids at the Designer Advocates Sample Sale. Brands included are Diesel, D&G, Armani, and Versace. 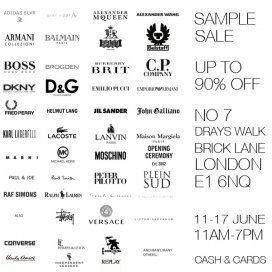 Last Chance LDN is back in Hampstead with another selection of international designer brands at up to 95% off. 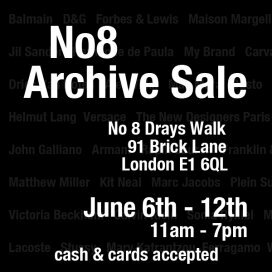 Womens, mens, footwear & accessories - this time with an added a vintage section with unique sunglasses and individually picked vintage sportswear. 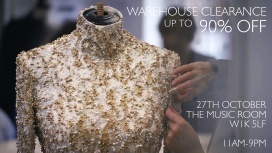 Last Chance LDN is back with another amazing selection of international designer brands at up to 90% off this weekend at the WACs Arts Centre at Hampstead Town Hall. 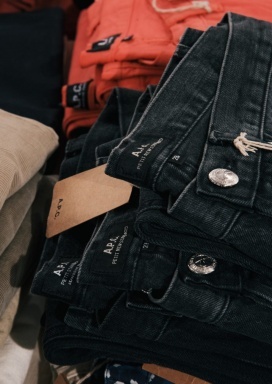 Saville Row brands, denim legends Diesel, luxury labels like Jil Sander, Nina Ricci, Stella, Versace, Ralph Lauren and more. 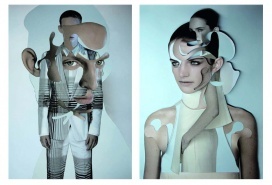 Menswear, womenswear, footwear, bags and accessories. 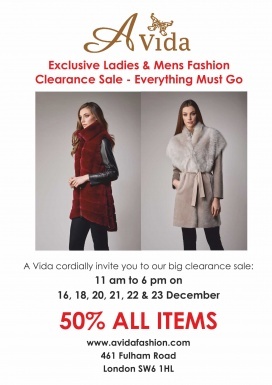 Huge selection of brands at discounts of up to 90% off retail. 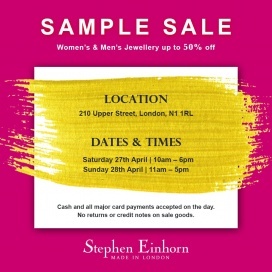 Unique selection of designer mens, womens, bags and accessories with up to 80% off. Cards and cash accepted. 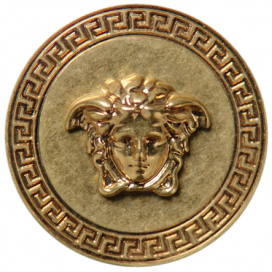 Buy Versace at discounted prices at RSPV store.